A virtual communal space for Goldsmiths Aural and Visual Cultures students to log, exchange, document and communicate. 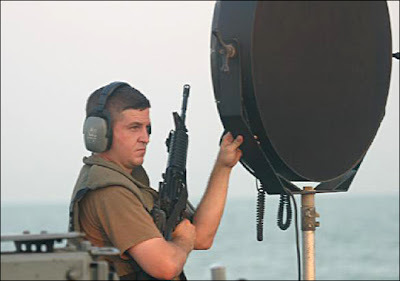 Nice link to a Mark Bain piece, he's mentioned in the Vibrational Anarchitecture text, stumbled across the piece about and thought it was pretty interesting, a sort of geo-sonic, vibro-centricist re-listening of that terrorism act. The similarity between the recorded subject and sonographic image reminds me of Lawrence Abu Hamdan's piece at the showroom too. 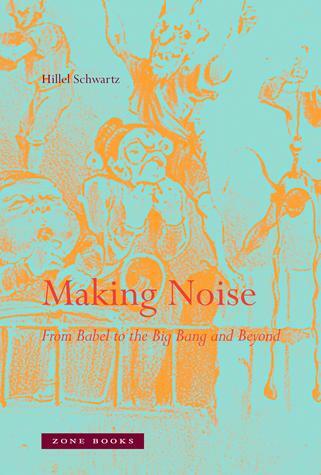 Hillel Schwartz's excellent, but massive 'Making Noise: From Babel to the Big Bang and Beyond' arrived this morning. Looks very useful, there is more than one chapter about silence. Sirens, loudspeakers, urban sonics, Echo and Narcissus are all explored. To get a small idea of the themes explored you can listen to Schwartz speaking here. Francesca - site looks very interesting, bookmarked! Here's the link for Songs for Tahrir. Madge - if there's any more info you have about this please post it up or email it round, I still think about Reem Kalani's amazing talk over at the music debt at the beginning of last term, it really stuck with me. At the time I was going through a Derrida phase and her exploration of how different regional 'dialects' of musical modes slip 'through' notation (the dead clef! ), and the politics of how music defies notation (or the context in which it dares to step outside of established modes) was fascinating. Reem's an awesome speaker too. 1) Sounds do not signify anything, each one of them does not so much express a meaning as mark a divergence of meaning between itself and other sounds. 2) What I transfer to sound recording is not a coexistence of perceived things as an array rivals in my field of audition. 3) I can decide to make them co-possible on the same plane, and I succeed by coagulating a series of local and monophonic frequencies, no one of which may be superimposed upon the elements of the organic auditory field. 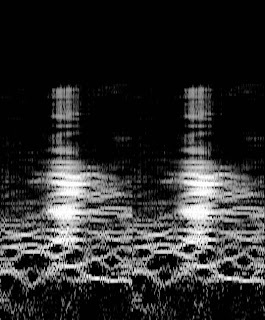 4) Now I construct a soundscape in which each sound ceases to conjure the total sound experience in itself, but rather makes concessions to the other sonics, and no longer fills the silence anymore than the void which they leave. 5) It is the perpetual conversion carried on between all sounds and all experiences, each in turn contesting and confirming the other and each recreating all the others. 1) An isolated sonic cannot mean in and of itself, but only reference a context of jettison between itself and relative sonics. 2) Technologically recreated frequencies and sonic phenomena is not analogous to the original phenomena, these frequencies synthesize myriad conflicts upon ones audition. 3) One can hope to objectively listen and experience a symphony of proximal and de-harmonized frequencies – each of which are decentralized from our field of aural perception. 4) I imagine an aural experience populated with co-effecting frequencies and sonics that cannot be studied singularly. These acoustics sonic inhabitation of the silence is relative to the void which envelops them. 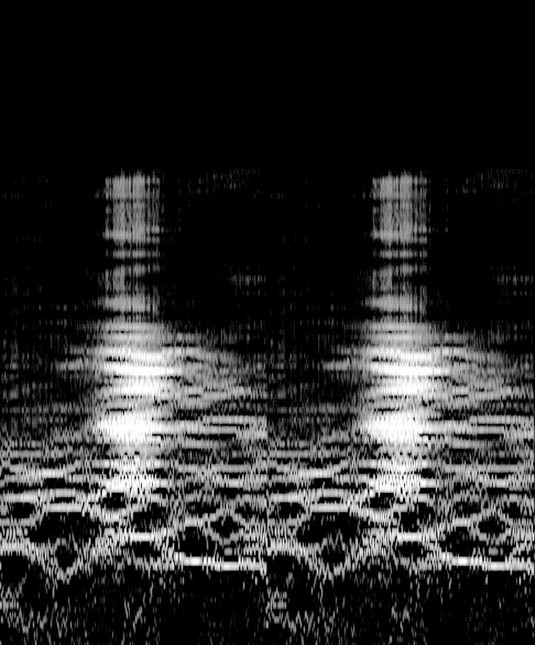 5) There is, at once, a myriad of sonic-aural autopoiesthesizing and autophagia. What is the sound of transaction? What is the sound of the limit of the classroom? Numerogram - The infamous numerogram from CCRU - recently resurrected from cthulhian cyber-mortis!